Forgot a doctor’s appointment? Forgot to fast for a lab test? In this complicated world of health care, a reliable medical appointment reminder method is essential. Today, few primary care physicians’ offices make referral appointments, and even fewer alert their patients to upcoming appointments or tests at other offices. The task, burden, and benefit of making and keeping medical appointments belong to patients or their family. 1. DO get organized. 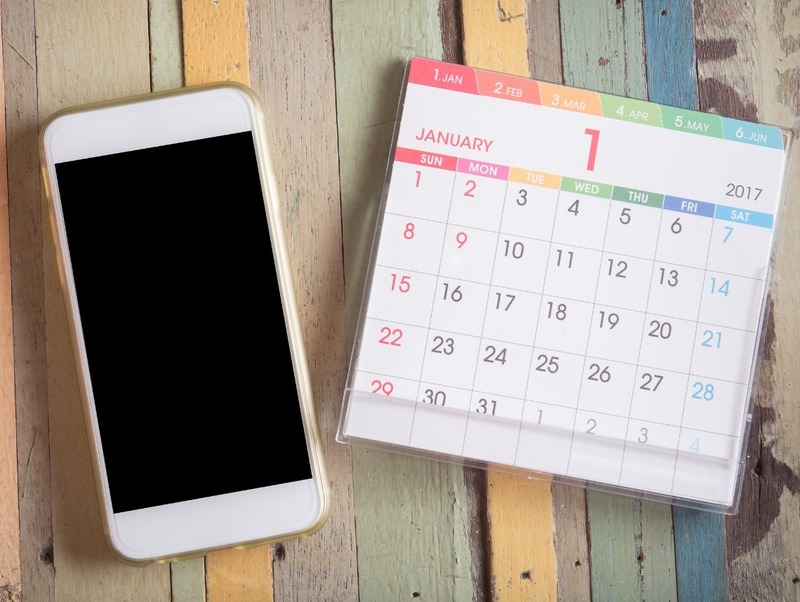 Use a pocket sized calendar, cell phone, or handheld device to keep track of your appointments. Make entries in it consistently. Who, when, where and why are you seeing this healthcare provider or having this test? Get directions ahead of time, and write them down, or use your GPS. 2. DO avoid surprises. Get additional information when making the appointment. Ask questions such as: what additional information should I bring; what forms of ID or insurance cards do I need to bring; are there any driving issues/restrictions; is there paperwork that I will need to fill out in the office, which means I will need to come 15 minutes earlier than my appointment – or can you mail it to me before my appointment; will I need to follow any special prep or diet/medication considerations? 3. DO understand payment/insurance policies at the time you schedule your appointment. Realize that not all healthcare providers take all insurances; some may require payment at time of service or a co-payment. 5. DO bring a list of all of your physicians or health care providers, including specialists and primary care physicians. Include the principle reason why you are seeing them. 6. DO have a responsible caregiver or nurse accompany you to your appointment. If you have any doubt that you may not be able to answer questions or hear/understand/participate fully in the examination. Nurse Registries refer private caregivers who can not only provide transportation but are trained to help you fully understand and participate in your health care visit/test. 7. DON’T forget to provide a written and signed release requesting copies of your visit, and to whom and where they should be sent. Remember to have a copy sent directly to you and your primary care physician. 8. DON’T let health visit information overwhelm you. Create a filing system (a simple file box will do) that allows you to easily file and retrieve information. Remember to file incoming information as it arrives to avoid becoming inundated with paperwork. 9. DON’T forget to get a telephone number and the name of the person you should contact with questions or concerns before leaving your appointment. This allows you to follow up if you don’t receive test results/records of your visit in a timely manner (normally about two weeks). By following these simple do’s and don’ts you can create your own reliable appointment reminder system that allows you to get the most benefit from your medical appointments and tests.